Our parent company, D3 Solutions, has been building custom web applications and e-commerce sites since 1997. D3 has worked with hundreds of small to mid-size companies, and some well-known brands like Amazon.com, Hewlett Packard, and United Healthcare. In 2008, we built our first reservation system for a whale watching company in the San Juan Islands. Our work has always had a positive impact on our clients’ bottom line, but this time even we were impressed. In just a few short months, our reservation system brought dramatic improvements, simultaneously increasing bookings by 35% and reducing phone calls by 65%. 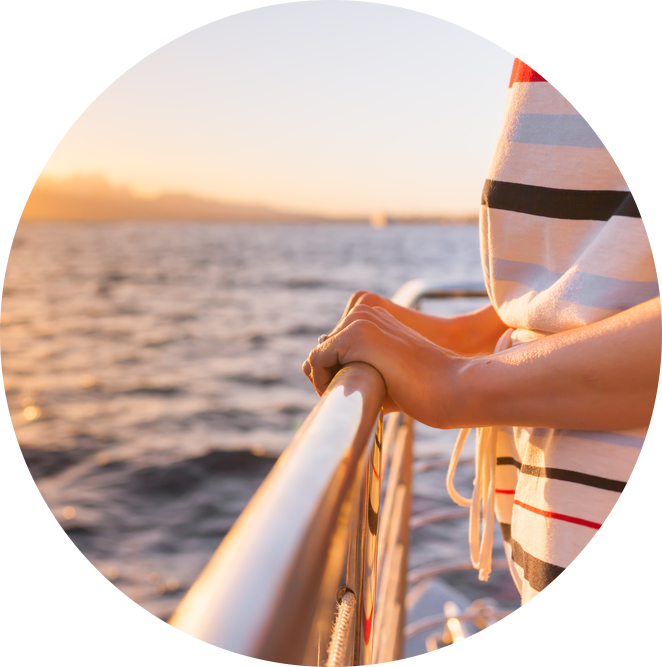 From these initial successes we built the Starboard Suite platform, designed from the ground-up to be customizable for nearly any booking needs. With our long history as a custom web development shop, we’re very comfortable working with clients to custom-tailor software to their specific business needs. Since day one, we’ve brought this focus to Starboard Suite, by bundling in free set-up, customization and consulting with every implementation. This “white glove service” is a big part of what makes us different. Our mission is to help passenger vessel and watersports operators increase sales and streamline operations. Our technology platform is designed just for you. Our product itself gets rave reviews, but we’re most proud of the consistently positive feedback we get regarding our customer support. We’d love an opportunity to “wow” you with our service, and we’re confident that we can have a positive impact on your bottom line. Please contact us today to schedule a product demo, or to discuss your specific business needs. We're looking for seasoned sales reps and account managers in the U.S., Canada and Mexico. Industry experience preferred. We offer good pay, flexible hours, telecommute opportunities, and opportunities for travel to the world's most beautiful locations. Please email a cv and cover letter to jobs-at-starboardsuite-dot-com.